I’m passionate about children being set boundaries without being scared that if they mess up they will get threatened or smacked. I’m passionate about parents using their instincts, if more parents used their instincts then less children would be physically and emotionally punished. 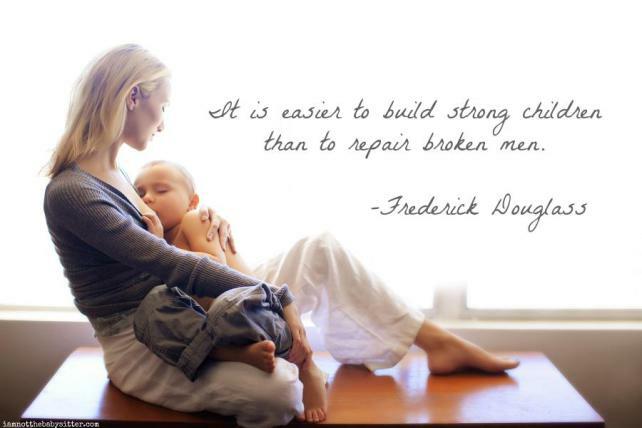 I’m passionate about helping mums who are struggling. It’s okay to mess up sometimes, and it’s okay for your child to witness it; we are only human. I’m passionate about providing new mums with correct information about breastfeeding. 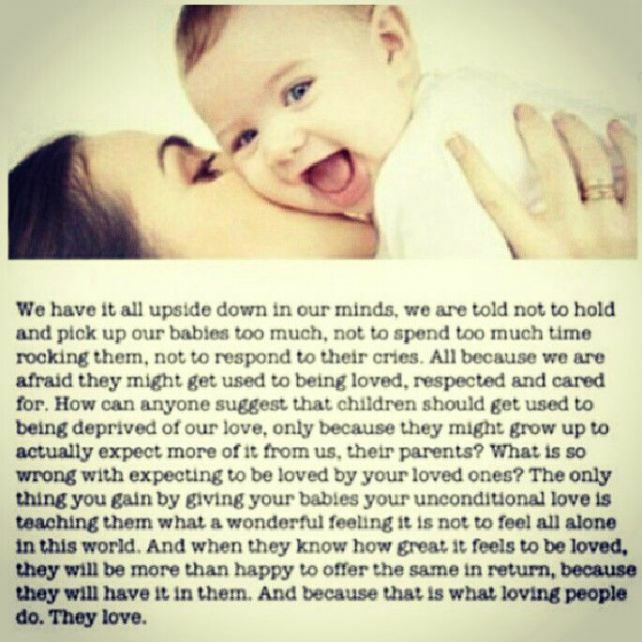 I’m passionate about loving our children, putting them first, they are the future of our world. I’m passionate about putting an end to neglectful parenting such as smacking and Cry-It-Out, their future is in our hands and if we don’t love them unconditionally and treat them with respect then they won’t treat anyone with respect. I’m passionate about being a role model to children. Children copy adults, if they see us smacking and hurting others then they will think it’s okay. If they see us being mean to one another then they will think it’s okay. I’m passionate about getting rid of these hypocrisy so called parenting methods. There is nothing okay about using physical violence and emotional violence to punish someone for doing something ‘wrong’. It’s hypocritical and confusing. I’m passionate about spreading factual information instead of people using anecdotal evidence. You may have turned out ‘fine’, but many many people haven’t and many many children won’t. I totally agree and I have had a lot of thought about the time out methods, I used to use those but not anymore. We all slip sometimes and make mistakes but I really try not to be like the mother I had who was always cross and taught us not to talk about our problems but instead walk away. Its still important to teach them to respect others and have manners and to teach them that they will have to work for things in life as things are not handed to you on a plate and sometimes it can be hard to get a happy medium that is actually effective for everyone. 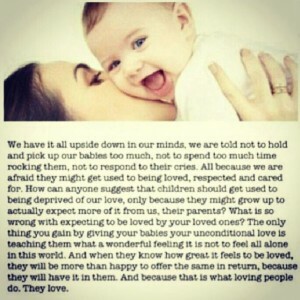 Loving kids is key. That is all they need, not money, toys or gadgets just genuine love and understanding. Thank you for sharing this. I agree, when we had our son we were told almost constantly that we should do this or that and unfortunately it took me a while to listen to myself and what i thought was best rather than outdated techniques and bullying! !